Most offices already have infrastructure for badge-based RFID entry. The problem is that employees often forget their badges, waste time fumbling to scan them, and don’t get additional value from the system elsewhere. So rather than re-invent the wheel, Proxy integrates with existing access control systems at offices. It just replaces your cards with an app authorized to constantly emit a Bluetooth Low Energy signal with an encrypted identifier of your identity. The signal is picked up by readers that fit onto the existing fixtures. 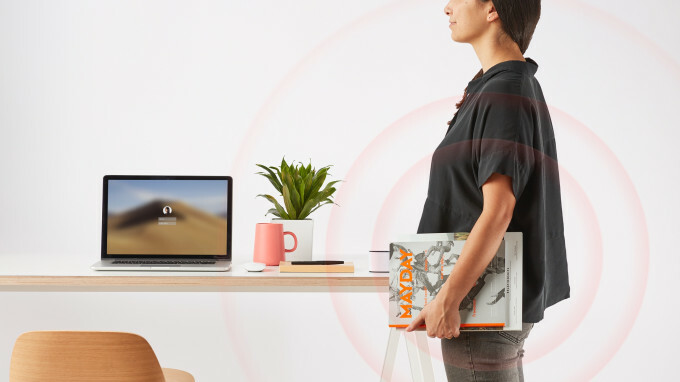 Employees can then just walk up to a door with their phone within about 6 feet of the sensor, and the door pops open. Meanwhile, their bosses can define who can go where using the same software as before, but the user still owns their credentials. The cash will help answer the question of “How do we turn this into a protocol so we don’t have to build the other side for everyone?” Mars explains. 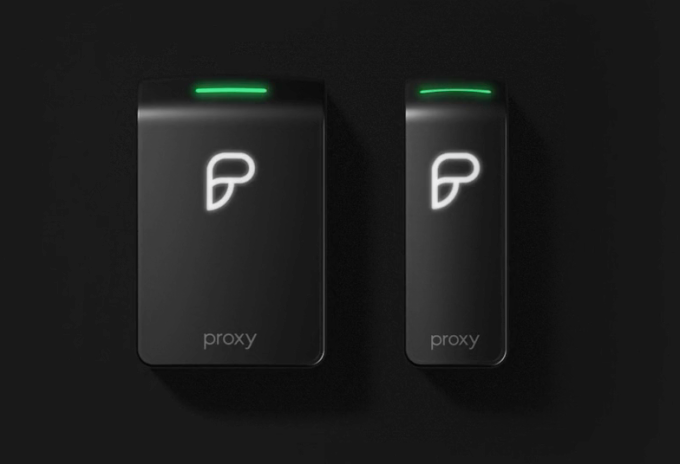 Proxy will build out SDKs that can be integrated into any device, like a smoke detector that could recognize what people are in the vicinity and report that to first responders. Mars thinks hotel rooms that learn your climate, wake up call, and housekeeping preferences would be a no-brainer. Amazon Go-style autonomous retail could also benefit from the tech.